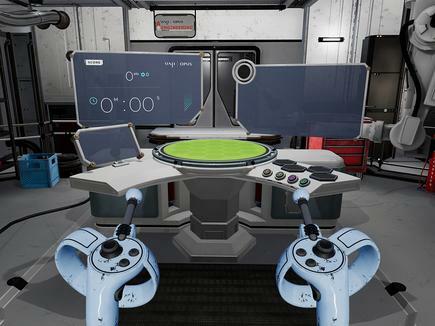 Sustain-a-city, an interactive, problem-solving virtual reality game, has been developed by infrastructure and environments consultancy WSP Opus and creative AR/VR studio M Theory. The game is about entertaining to educate by building a micro-world of the future, says Ian Blair, managing director of WSP Opus. 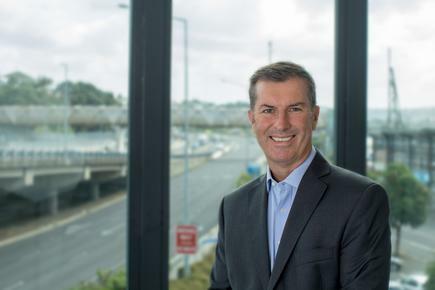 “WSP Opus creates what matters for future generations and there is no better way of bringing this vision to life than by enabling people to create their own future world,” says Blair, in a statement. WSP Opus is the New Zealand operation of WSP, a global engineering professional services consulting firm, with 43,000 people in 550 offices across 40 countries.In New Zealand, WSP Opus operates from a network of 40 offices with more than 1800 staff. 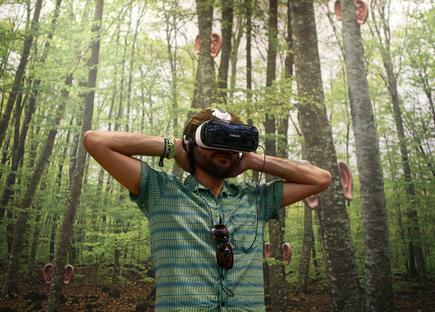 Sustain-a-city is the brainchild of Brent Condon, WSP Opus marketing and events lead, who conceptualised and developed it before enlisting AR/VR innovations studio M Theory to bring the vision to life. 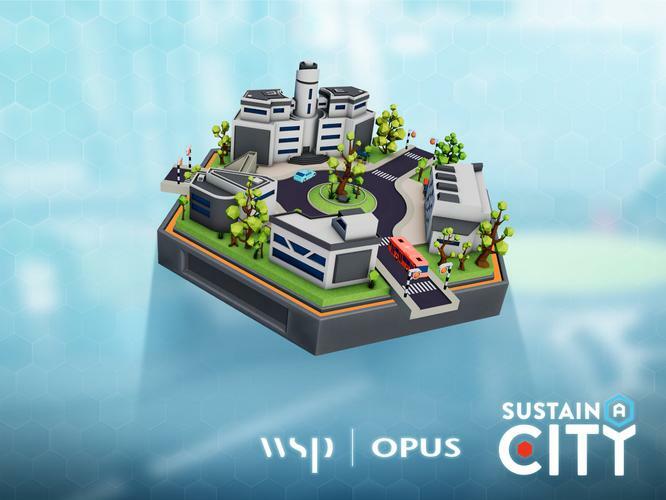 Sustain-a-city allows players to build a smart world of the future and help it grow and thrive to an optimum healthy size. Players must choose from a selection of infrastructure components which are then put into their miniature, simulated world - to a certain formula. All four smart infrastructure components have to be used wisely and in unison, otherwise the overall health of the virtual world plummets. “Just like a real city, all the elements – power, water, residential and commercial buildings, and transport - need to work in balance in order to thrive,” says Blair. Ian Blair of WSP Opus: "Just like a real city, all the elements – power, water, residential and commercial buildings, and transport - need to work in balance in order to thrive." Condon says Sustain-a-city is a fun and interactive output for a technology WSP Opus already uses on projects. The game features components of real-life WSP Opus projects including the Margaret Mahy Family Playground Park, the Justice Precinct and the Daldy Street and Halsey Street Redevelopment. “We wanted to create an experience that gave our audience a small insight into the amazing work WSP Opus is doing,” says says Sam Ramlu, managing director of M Theory. “As in reality – it’s not easy balancing the infrastructure needed to create a resilient yet thriving city. The game is challenging yet lots of fun with everyone eager to have another go at perfecting their city.